I got an email this morning from Doug Barber letting me know about the new "World of Frank Sinatra" page at iTunes. 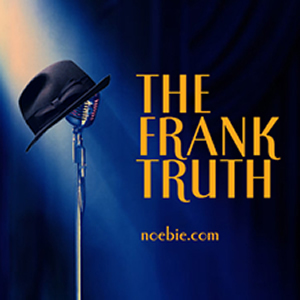 There's lots of incredible content there, and I was pleased to learn that The Frank Truth is listed as essential listening. 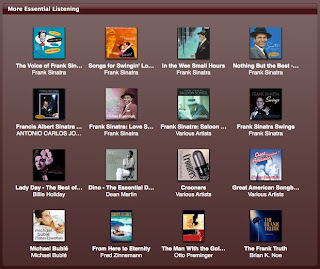 This looks like a great resource, not only for Sinatra music at iTunes, but also for a whole host of related information. 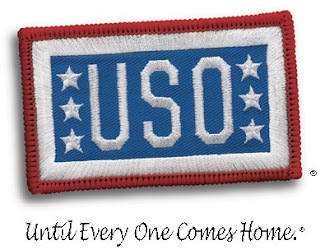 Take a look when you get the chance.